Susan received a degree in Comparative Religion from Harvard Divinity School, her doctorate in Psychology from Harvard University, and her clinical training through Harvard Medical School. She has been a clinician and Instructor in Psychology at Harvard Medical School for 20 years, specializing in the integration of meditation and psychotherapy. Susan is the President of the Board of Directors for the Institute for Meditation and Psychotherapy. She has had a meditation and yoga practice since childhood. She is the co-editor, with Merry White, of The Cultural Transition, contributing author to Mapping the Moral Domain, ed. Carol Gilligan, contributing author to Evocative Objects, ed. Sherry Turkle, contributing author to Meditation and Psychotherapy (2nd Edition), and co-author of Sitting Together: Essential Skills for Mindfulness Based Psychotherapy. 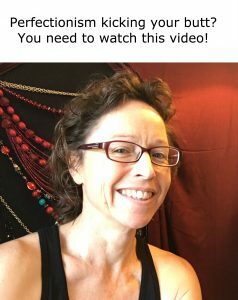 Susan has been teaching Mindful Self Compassion with Chris Germer, MSC program developer, for a number of years, and has been co-teaching with Kristy since 2014.